By the end of 2021, two-thirds of organizations will still not have a “voice of the customer” program to manage and improve customer experiences and so will continue to be ignorant of how their people and processes impact customer satisfaction. Our expertise comes from our research that is not found anywhere else in the industry. It can help you make Voice of the Customer impactful to your organization. Consider these insights as you look to assess and improve your Voice of the Customer efforts. Voice of the Customer processes require the integration of people, information and technologies to effectively represent the customer experience using Journey data, feedback and predictive analytics built on metrics, facts and sentiment are used to drive improvement to customer engagement. Our guidance on Voice of the Customer provides advice on how to embrace technology effectively. If you are ready to learn more on how we can help your efforts in Voice of the Customer, check out our research below or reach out to us directly, and get started on your journey to excellence. New opportunities to optimize the quality of the customer experience requires organizations to examine customer processes and methods of interaction. Effective technology can help organizations capture, process and use customers’ sentiment and communications. A lot is said and written today about this being “the age of the customer” and terms such as “customer journeys” and “customer experience” are used in many contexts. However, unlike in the ‘80s, very little has been written or said recently about customer relationship management. For interactions with customers to go well, organisations must deploy a wide range of systems to manage an ever-increasing array of engagement channels. But providing the information needed for all these customer-related activities isn’t simple. Our research into next-generation customer engagement shows that organisations support an average of eight customer engagement channels per inquiry. It also finds that organisations expect to see volumes increase on all channels, especially digital ones such as text-based messaging, chat, mobile and social apps. In case you haven’t noticed, consumer expectations for service and responsiveness have risen dramatically, while their patience is in precipitous decline. Anything less than customer processes operating at peak levels of excellence is an invitation to shop elsewhere. Unfortunately, too many organizations are operating with antiquated CRM and contact center technologies and processes that are not mapped to the customer journey and lack the needed level of intelligence to deliver the state-of-the-art customer experience that’s possible in the digital age. 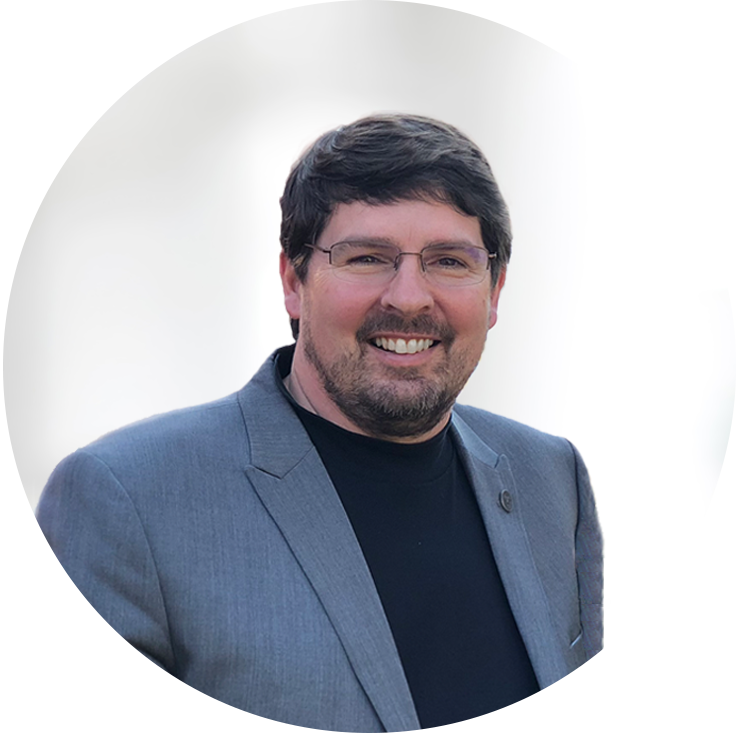 Mark Smith, CEO and chief research officer of Ventana Research, has 30 years of hands-on and analytic technology experience. In this webinar, Mark will offer insight into how to establish intelligence in customer processes and examine the latest in digital technology innovations that will help engage and improve the experience to every one of your customers.